Facebook is not only good for sharing photos and letting others know what you’ve been up to, it’s also a great platform for gaming. Anyone who has Facebook will have seen or even played some of the games, how ever which one should you install? One of my favourite ever Facebook games is the Candy Crush Saga game - if you haven’t played it, you’ve definitely heard of it. Released on Facebook in 2012, the game literally took the world by storm. By 2013, the game had been installed over five hundred million times, and is still being downloaded all over the world today. 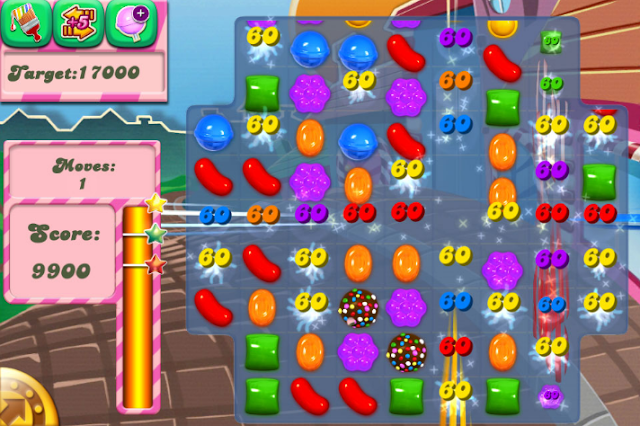 The aim of the game is to mix and match candy sweets in combinations of three or more to gain points and unlock bonuses. Expect bright colours, lots of sweets, boosters and lots of different levels (hundreds, in fact) – there’s a reason it’s so addictive! You can play it via Facebook or download the app on your phone. Casino.com is the perfect place to feed your competitive edge and, better yet, have a chance at winning real money in an online casino, while passing time. 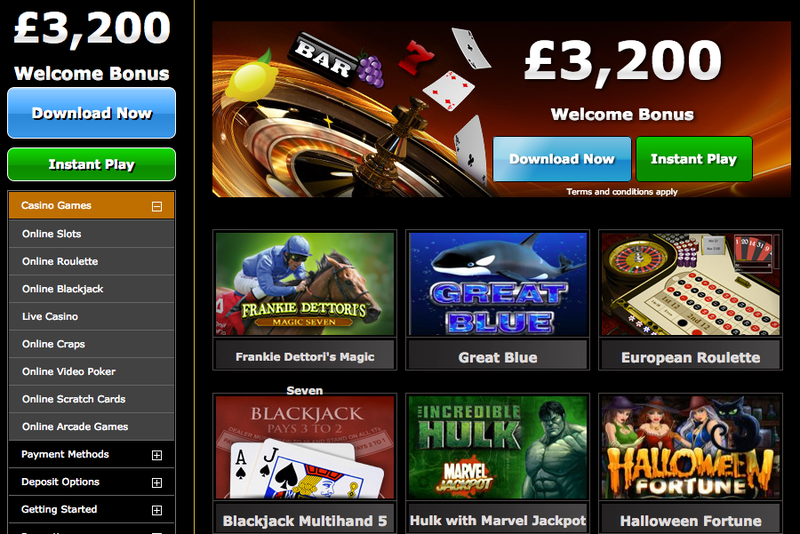 There are chances to build up loyalty points and lots of rewards available, and you have the opportunity to play in some of the biggest jackpots and selection of games. You also have the option to practice before you play – so polish up those skills before you invest. With the highest quality graphics and user-friendly instructions, you have the option to download it or play it through your browser. Racing games are super popular and if, like me, you can’t actually drive yourself, it’s fun to get behind the wheel in a game and test your abilities. A great racing game that also massively took off when released in 2011, and is still extremely popular, is the Sonic & Sega All-Stars Racing game. 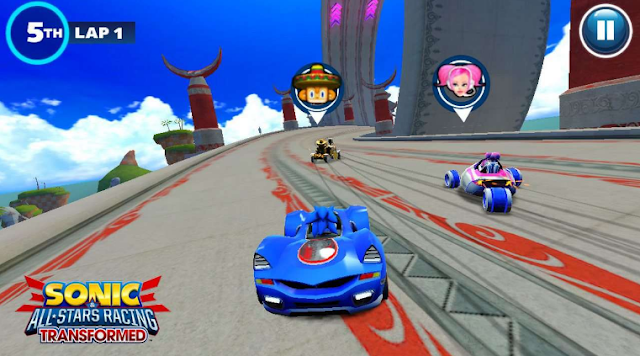 The game features characters from lots of different Sega franchises, and has three different cups of four bright, colourful and exciting tracks for you to compete in. The aim is to race your way, by bumping and sliding around your opponents, to the front of the track by turning your iPhone like a steering wheel. You can also enter ‘Mission Mode’ in which you have to complete separate tasks. Card games are a great way to pass your time as they are fun and easy to pick up, however can also be challenging and testing. 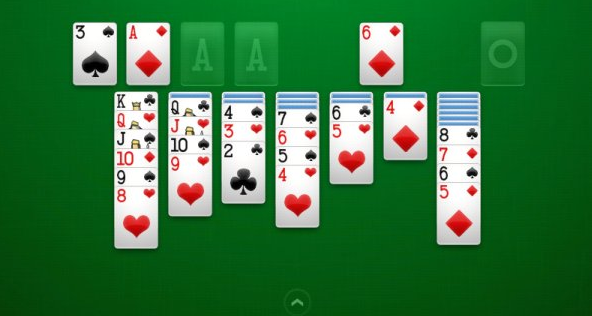 The app Solitaire by Brainium is a modern version of the classic Solitaire (Klondike) that we all played and loved on Windows. 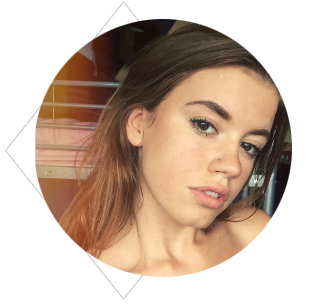 Only in this game, you can customize the background of your games and even add your own photos to the backs of cards for ultimate personalisation! The game of course follows the classic Solitaire rules, with extra challenges and friend leaderboards to make it even more exciting! I'm so obsessed with Candy Crush still! I have all three of their candy crush games and pretty sure I'm stuck on each one of them! Those pesky levels! I love solitaire too, we used to get loads of blackouts at our family home and I would play it with actual cards not virtual ones! I'm also pretty obsessed with the Simpsons tapped out game!